A goat and a hen turn a playful exploration of physics into scientific fun that rises to the top! Archie the Goat has a delivery to make. He has several barrels of buttermilk that the queen needs, but in order to get them to her, he needs to cross the moat.Testing several different theories to find out what will float and what will sink, Archie and his friend Skinny the Hen don't succeed at first, but they do try, try, try again (and again). And with reason and persistence, they'll get that buttermilk where it needs to be! 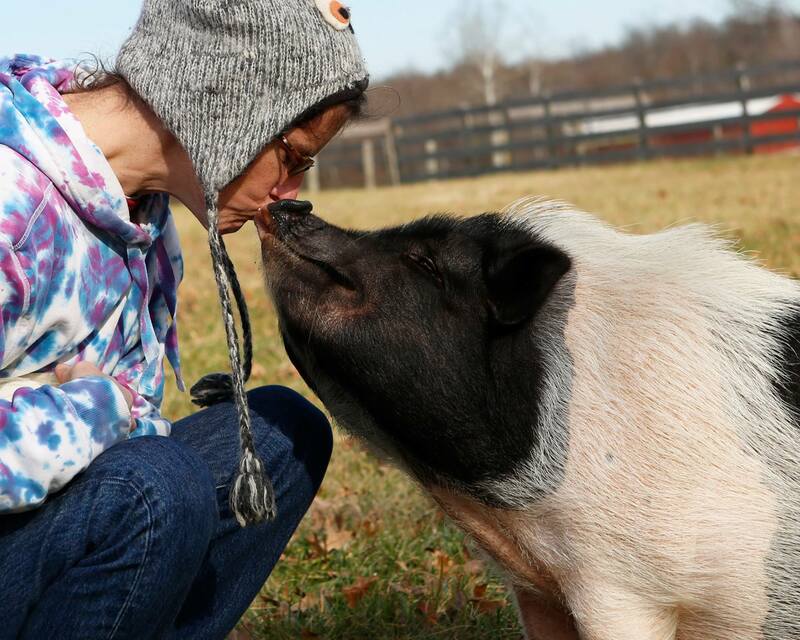 Lynne Berry lives on a small farm with goats, chickens, ducks, dogs, and one rather grumpy pot-bellied pig. These characters tend to show up in her books - though they generally embark on adventures well outside the realm of farm life! Goodreads reviews for What Floats in a Moat?